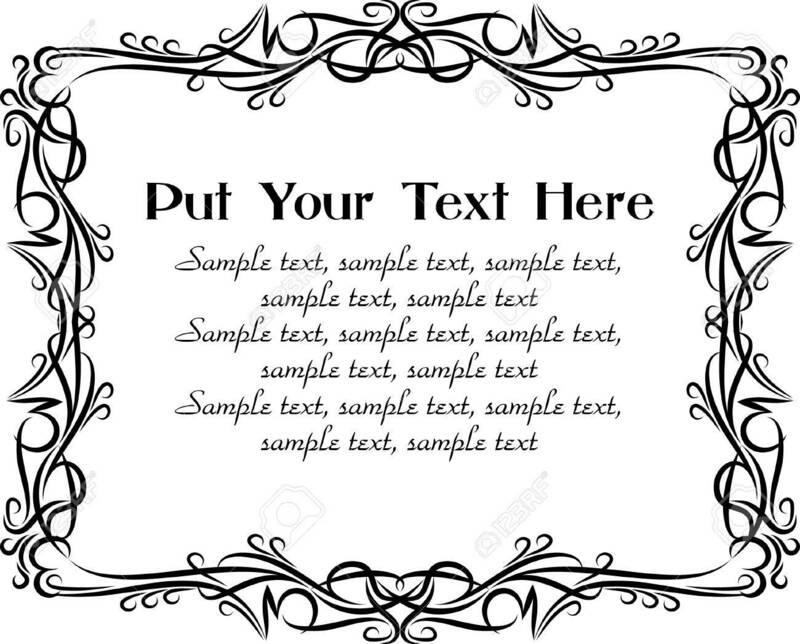 Elegant Decorative Frame. Royalty Free Cliparts, Vectors, And Stock Illustration. Image 10708666.